The proposed Startup Visa bill would add a sixth category to the employment based visa program that allowed foreign entrepreneurs with venture capital to start a business in the United States and possibly secure permanent residency after two years. Originally introduced into the Senate in 2010, the Startup Visa Act of 2011 is currently being reviewed by the House Judiciary Committee and Immigration subcommittee. The bill has a large amount of bipartisan support as well as support from the United States Chamber of Commerce, the Silicon Valley Leadership Group, the Bar Association, and the National Venture Capital Association. Many believe that the bill could significantly help the technology and science business sectors, the country's economy, and the country's jobless rate. At this time, the startup EB-6 visa bill would allow a limited number of foreign businesspeople to enter the country after gaining at least $100,000 in support from United States investors. For two years, the entrepreneur would have temporary residency while they grew their business. If, after two years, the company had created at least five jobs in America and generated at least $500,000 in revenue or financing, the company founder would be eligible for a green card and permanent residency. 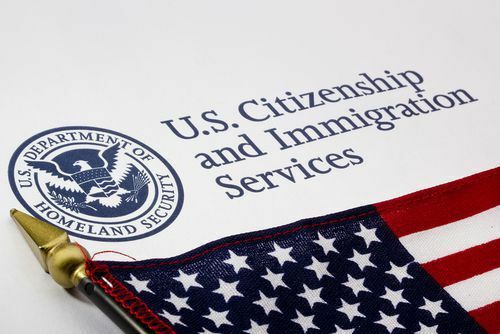 The bill does not create new visas or allow for a larger number of immigrants to enter the country for employment reasons - instead, the program would borrow visas from the EB-5 investor visa program which, to date, has not utilized all of its annually allotted visas. A number of other countries - including the United Kingdom, Canada, New Zealand, and Chile - have similar startup visa programs that they believe will help build and diversify their economy as well as create new and high-paying jobs.